Situated on more than 512 acres, Camp Greilick offers programs for Cub Scouts, Webelos, and Boy Scouts from June 21 through August 2. 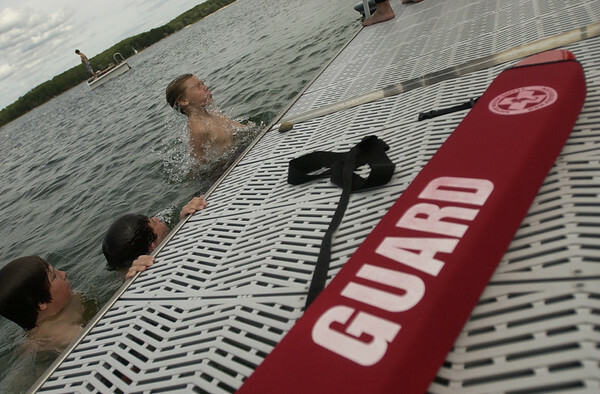 Scouts make a splash at the waterfront area. Camp Greilick, located on property owned by Rotary Charities of Traverse City, has been in operation since 1923.